Serving your latte in a standard coffee mug is all well and good, but for a unique way of presenting a nice warm treat, the Latte Glasses are the ideal drinking vessel. 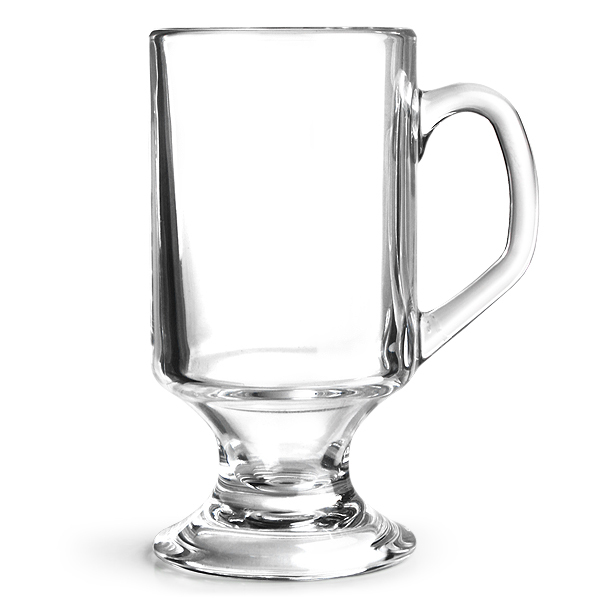 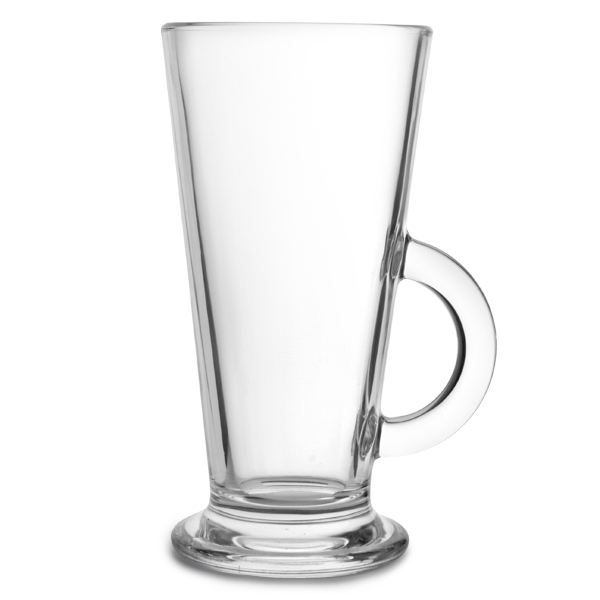 You don't have to limit yourself to lattes, these handled glasses are ideal for a variety of other hot drinks, including hot chocolate. 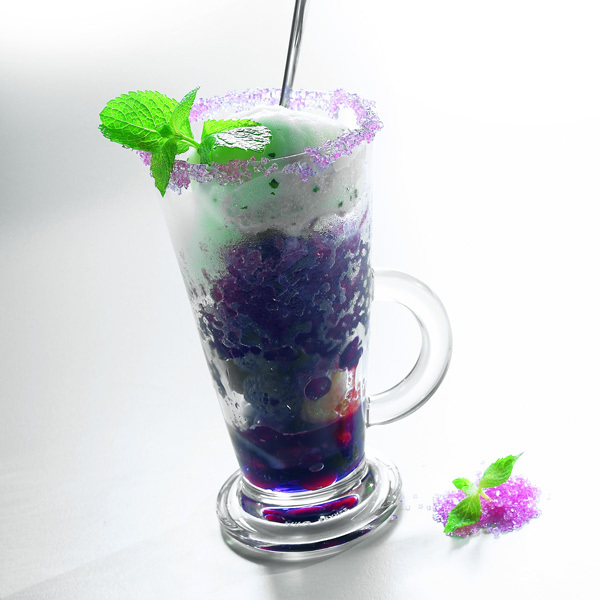 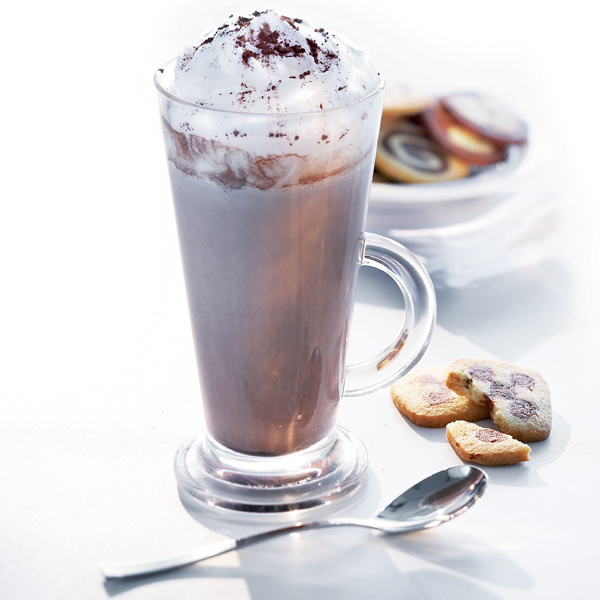 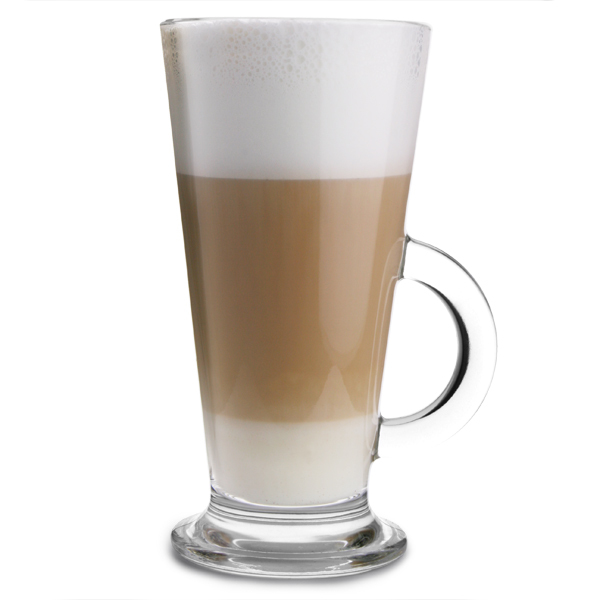 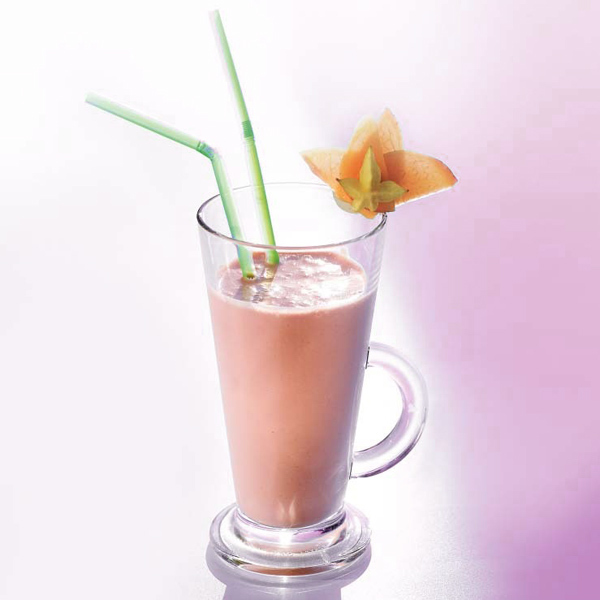 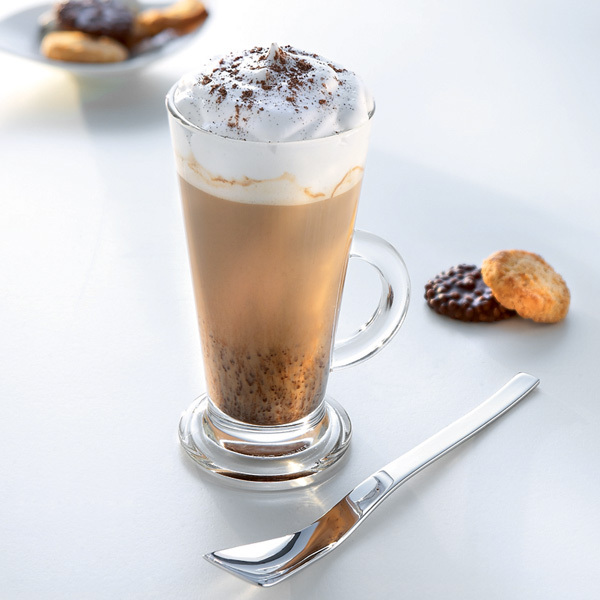 Fully tempered, the Latte Glasses are ideal for everyday use, and are finished to a professional cafe quality standard.